Slip on DIA by Los Cabos and never want to slip them off! 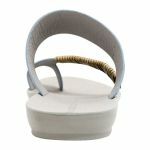 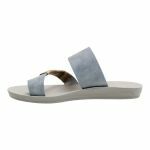 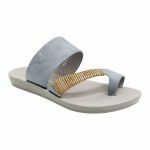 They are the perfect summer sandal and would look gorgeous with white linen. 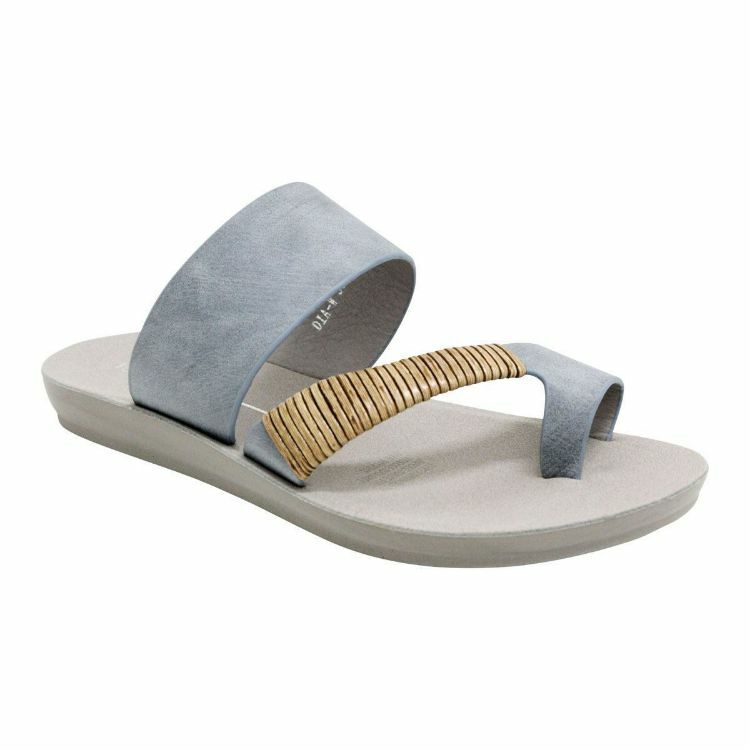 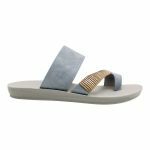 Super soft and comfortable toe strap like it's not even there and the best part is these slides are super light weight! 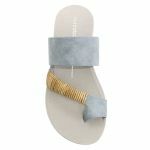 That means they can come with you on all your European adventures!